Calling all you Visionaries ~ This Fixer property is a Triplex that consist of a Two Story Duplex with (2) 3 bedroom & 1 bath Units and (1) 2 bedroom & 1 bath detached bungalow. Dogtown is a nickname for a portion of West Oakland (officially Clawson) Oakland Police officers coined the phrase due to a large population of stray dogs dating from the early 1980s. It is bounded on the east by Adeline Street, on the west by Mandela Parkway (previously the Cypress Street Viaduct), and its north-south limits are the 580 freeway and 28th Street The neighborhood has nice combination of the new and old architecture. The area is undergoing rapid development from former industrial uses to live-work and other residential forms. 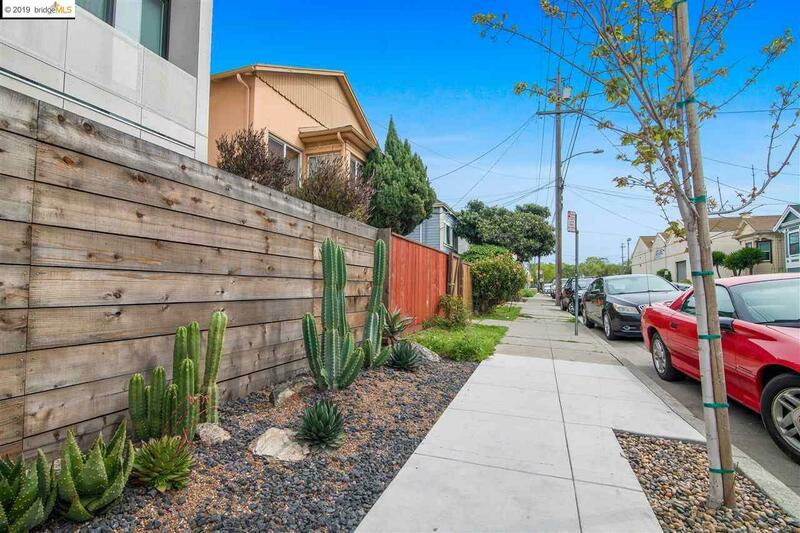 Easy access to SF, near shopping and BART.